Hydreight Gives Thanks & Wishes You a Happy Thanksgiving! What is Hydreight Thankful for? Thanksgiving is a day to take a moment and think about everything we are grateful for. To come together and celebrate all the beauty in our lives. To reconcile our differences, and bond over a shared appreciation for food, family and friendship. 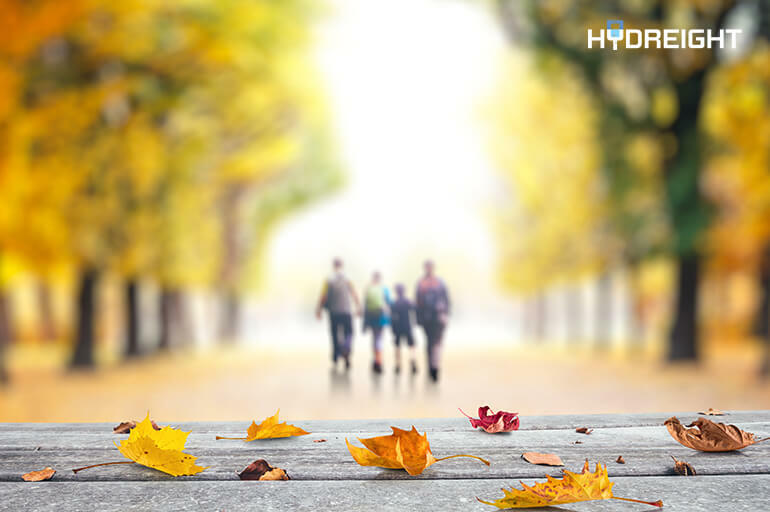 At Hydreight, we are thankful for many things, and we wanted to take this opportunity to express our gratitude. There’s nothing more important than good health. At Hydreight, we strongly believe that the best gift you can give anyone, including yourself, is good health. We feel incredibly blessed to be able to support good health every day with our services. Properly nourishing our bodies is one of the best ways we can support good health. At Hydreight, we are incredibly grateful for vegetables, fruits, proteins and carbs, and all the amazing nutrients these foods contain. We feel blessed that we can share healthy nutrients through our line of work. What’s good health without good company to enjoy it with? At Hydreight, we feel blessed to be in excellent company. Our team inspires us to do better every day, and their enthusiasm is contagious. We are so thankful to be able to share that enthusiasm with our clients and partners! From all of us here at Hydreight, Happy Thanksgiving!